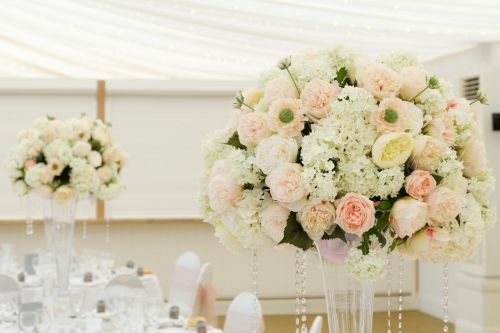 Our luxurious silk flowers have the undeniable appearance and high quality of fresh flowers, but with a fraction of the cost. 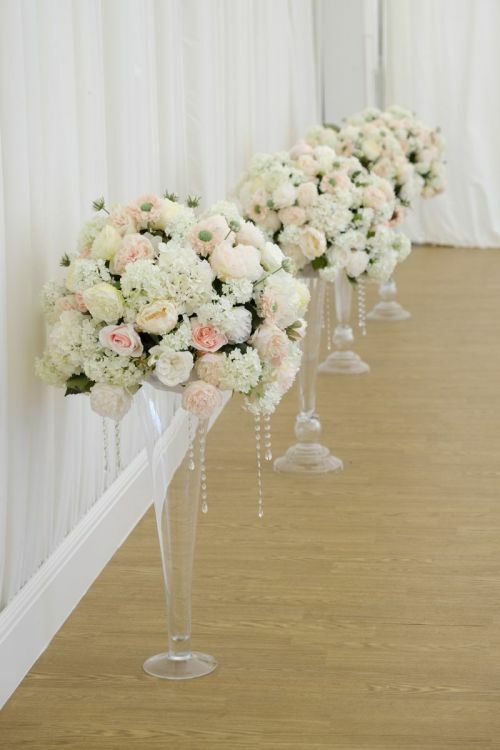 Perfect for weddings or events, our faux floral range will decorate your venue beautifully, without exceeding your budget. 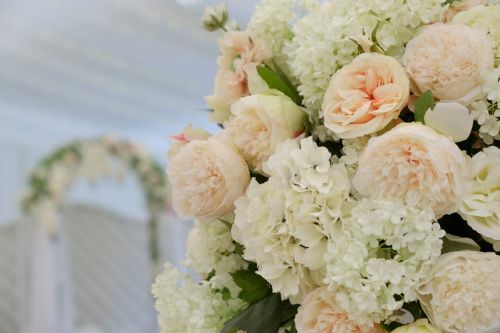 Not only are our silk flowers a perfect option for those with allergies, but are wonderfully durable for withstanding that scorching summer sun. Why not add that floral scent with candles or a room fragrance. We have a wide variety of vases and containers available to compliment your flowers. Jades Flower Design © 2019. All Rights Reserved.